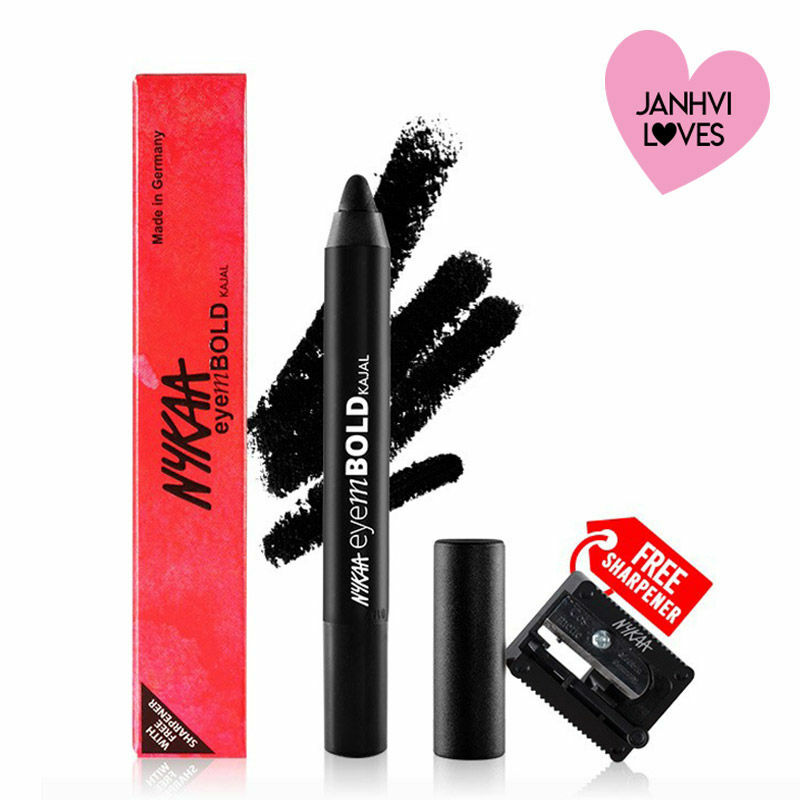 Opt the Nykaa EyemBOLD kajal for the days you want to look extra bold and extra sassy! This kajal locks down the intense black pigment in a matter of seconds to give you those bold, beautiful eyes. The waterproof formula stays put all day long without smudging or transferring. One easy-peasy stroke of this wonder kajal transforms your eyes! Lasts all day, doesn't smudge or budge.